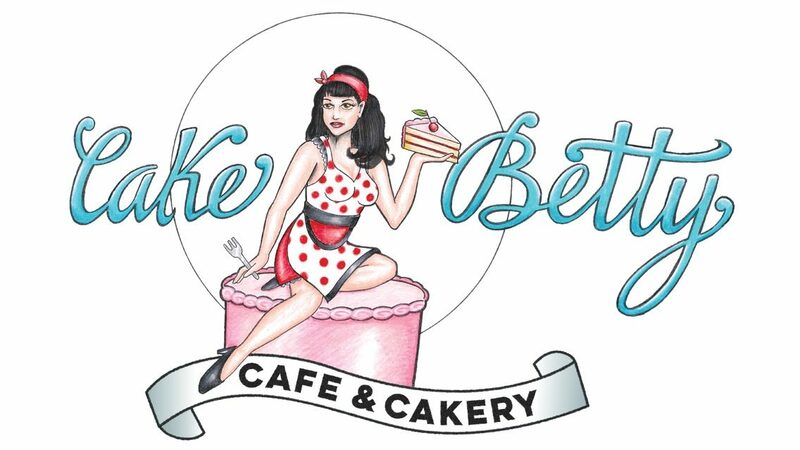 Cake Betty has now expanded and is now the Cake Betty Cafe & Cakery! we now offer cakes by the slice, cupcakes, pie, truffles, cookies, fresh-baked croissants, homemade bagels, cinnamon buns, breakfast muffins, and much more. Need a quick and nutritious lunch? We have daily soups, salads, wraps and sandwiches, as well the same delicious coffee from Kaslo’s Bean Roasting. Come and check out our newly renovated space with our beautiful back yard patio at 709 Vernon Street. We are also licensed and have free wifi!